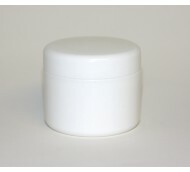 Cascelloid stocks a full range packaging for the batch and body care market. 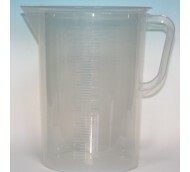 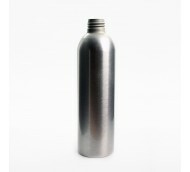 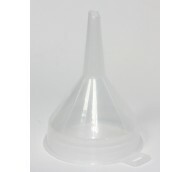 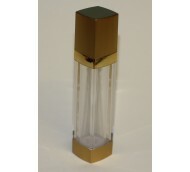 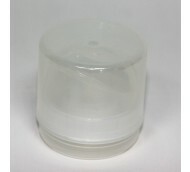 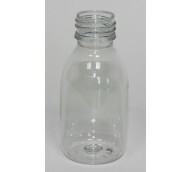 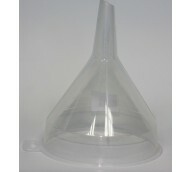 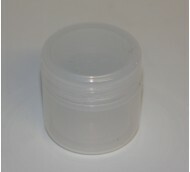 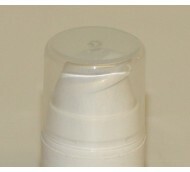 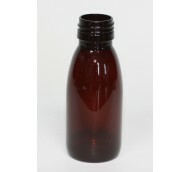 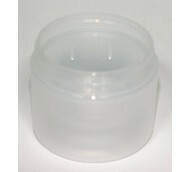 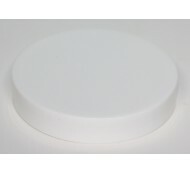 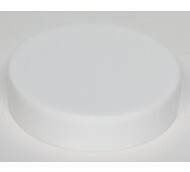 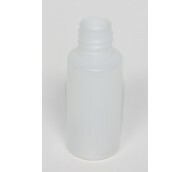 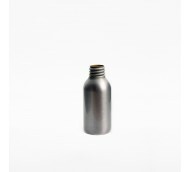 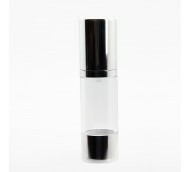 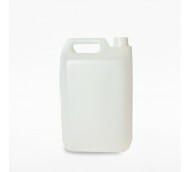 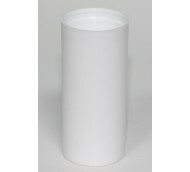 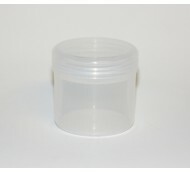 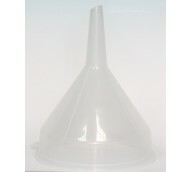 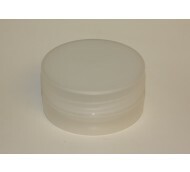 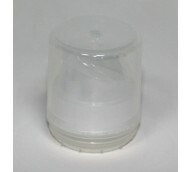 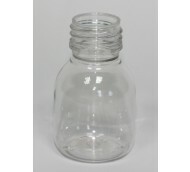 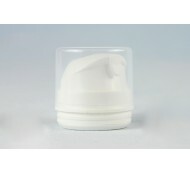 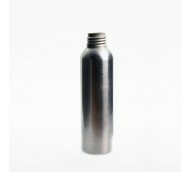 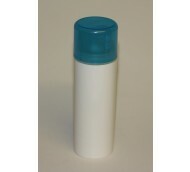 We stock both bottles and jars in HDPE, PET and aluminium. 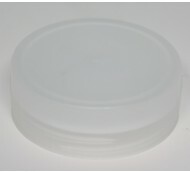 The Pearl and Chrome airless ranges are both available in 15, 30 50 and 100ml and are ideal for extending the shelf life of creams and jars.